Valentine also wrapped in a furoshiki! Hello, February 14 is Valentine's Day! In the streets, a chocolate corner is made and a lot of people often are seen where they chose their own chocolate. Did you buy chocolate for an important person ? 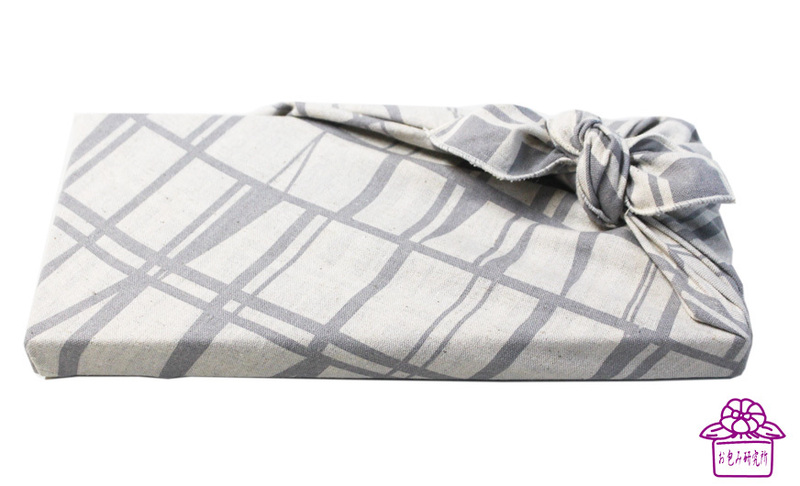 Why don't you present a gift for loved ones with chocolate wrapped with cute furoshiki? Corsage wrapping is a cute wrapping using a rubber band (color rubber) that never ties. Ribbon wrapping is also cute wrapping like putting ribbon, isn't a thickness and horizontal box. 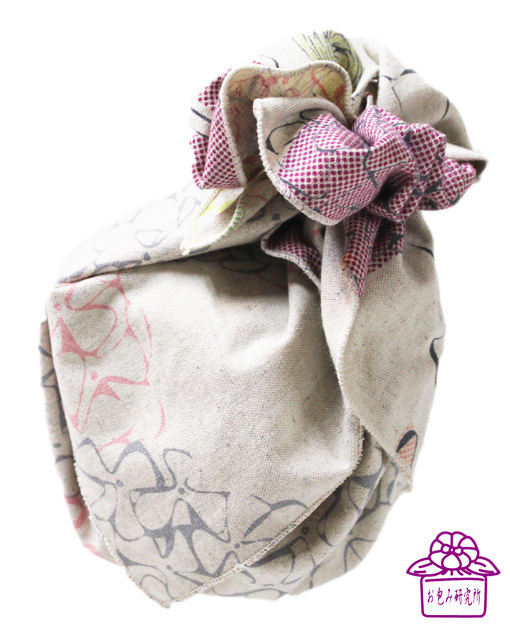 Although you can attach a commercially available ribbon, you can wrap cute with just a furoshiki.